African Cup of Nations: Seven-time champions Egypt have won the hosting rights for the 2019 edition of the African Cup of Nations. 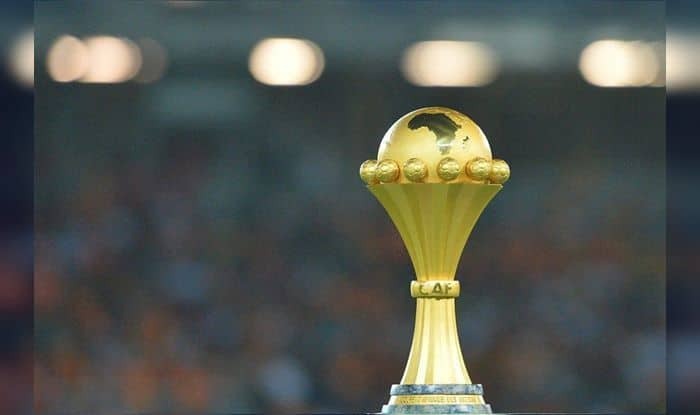 African Cup of Nations: Seven-time champions Egypt have won the hosting rights for the 2019 edition of the African Cup of Nations. Egypt beat South Africa by 16 votes to one at the Confederation of African Football’s (CAF) Executive Committee, which was held on Tuesday, media reported. With just five more months for the tournament, Egypt have got a limited time to prepare for an event where a total of 24 teams will be participating. In December last year, Cameroon were stripped of the right to host the 2019 African Nations Cup by the CAF owing to their failure to meet the “compliance conditions.”The confederation, in a statement, has stated that the decision was taken after receiving detailed updates from numerous inspection visits nearly over 18 months. “After significant debate and having received detailed updates from numerous inspection visits over nearly 18 months, CAF has noted that a number of compliance conditions have not been met,” an official CAF statement read. “In addition, after having heard from representatives of the governmental and sports authorities of Cameroon, and reviewed the latest progress on preparations, CAF notes the gap between the requirements of hosting the AFCON and realities on the ground,” further read the CAF statement. It is for the fifth time that Egypt would be hosting the tournament having done that before in 1957, 1974, 1986 and 2006. The African Cup of Nations is slated to be held from June 15 to July 13.